As spring arrives London is even more beautiful so we’ve got lots of suggestions and recommendations to keep you enjoying the best city in the world. From art and museums to theatre and annual traditions there really is something for everyone this month. If, like me, you enjoy seeing behind the scenes then Martin Parr’s Unseen City photographic exhibition at Guildhall Art Gallery is definitely worth seeing. Parr was the City of London’s photographer-in-residence from 2013 to 2015. He’s captured the unguarded moments at private ceremonies, ancient and modern traditions, processions, banquets and more. The exhibition opens on 4 March and runs until the end of July 2016. There’s a joint ticket option to see the Barbican’s Martin Parr curated exhibition, Strange and Familiar: Britain as Revealed by International Photographers which opens on 16 March (and runs until 19 June 2016). This exhibition considers how international photographers from the 1930s onwards have captured the social, cultural and political identity of the UK. London is also well known for being popular with street artists who display their work on disused buildings. Venturing Beyond: Graffiti and the Everyday Utopias of the Street at Somerset House argues against the belief that graffiti is ‘glorified vandalism’. The exhibition showcases newly-commissioned works of eighteen global street artists such as Shepard Fairey and Swoon. 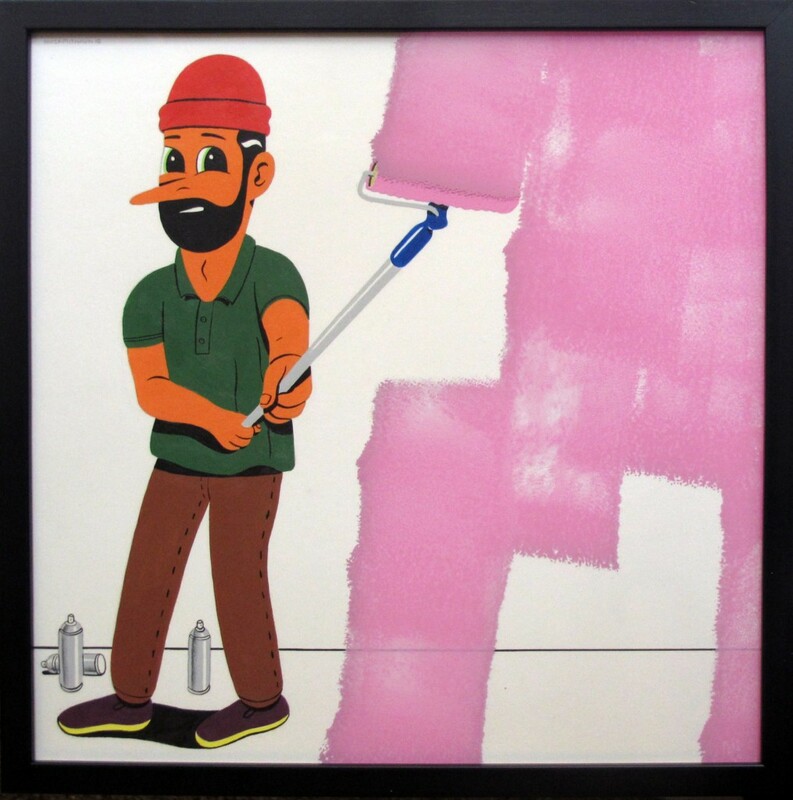 A number of artists, including Horfee, Nano4814, Petro and Russell Maurice are creating works on site over the course of the exhibition, providing visitors with an insight into the processes of the practice. It all starts on 3 March and runs until 2 May 2016. 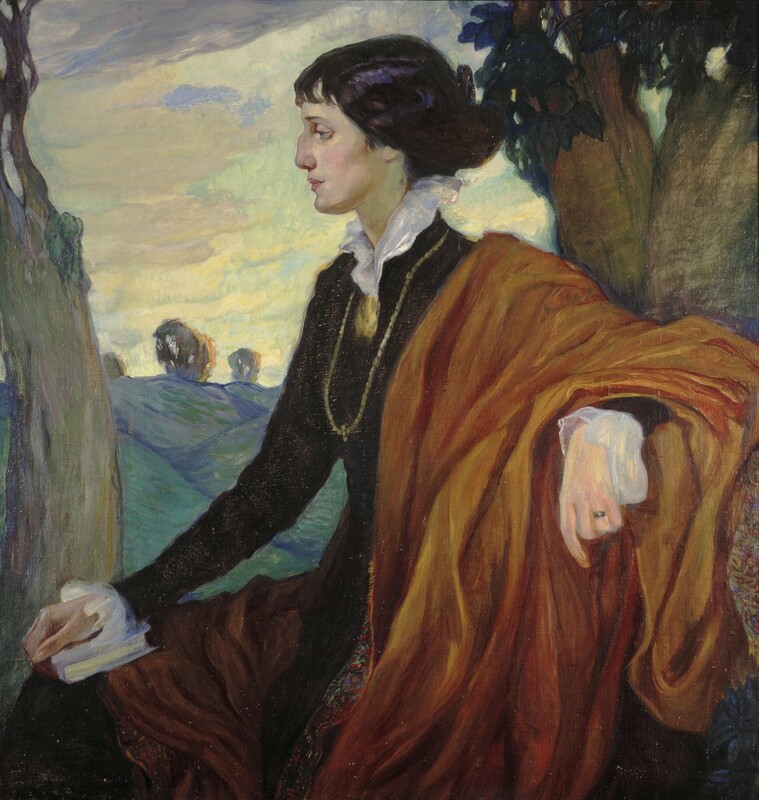 The most important exhibition of Russian portraits ever to take place at a British museum opens at the National Portrait Gallery on 17 March. Russia and the Arts: The Age of Tolstoy and Tchaikovsky has celebrated portraits of key figures from a golden age of the arts in Russia: 1867-1914. They come from Moscow’s prestigious State Tretyakov Gallery and have not been seen together in Britain before. The exhibition runs until 26 June 2016. Bermondsey Street’s Fashion & Textile Museum has a new exhibition opening on 11 March (and running until 17 April 2016). 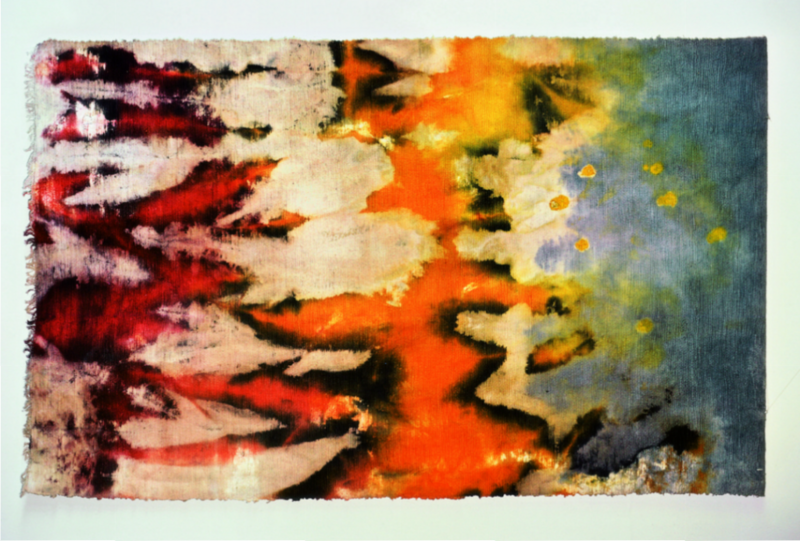 Art Textiles: Marian Clayden is a retrospective of luxurious art textiles by this internationally collected designer. The exhibition celebrates the influence of a British-born artist (1937-2015) who transformed psychedelic tie-dyed fabrics into a million-dollar fashion business in the US. 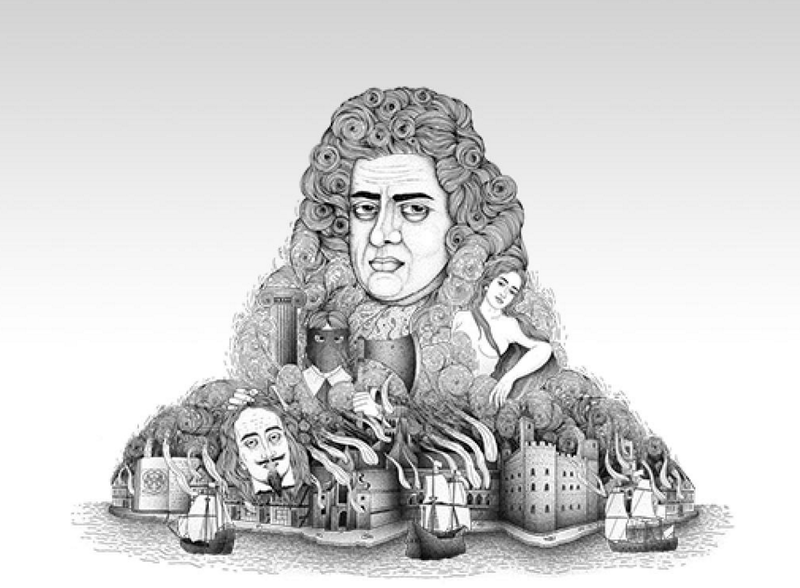 You hardly need an excuse to spend some time in Greenwich but do try and get to the National Maritime Museum to see Samuel Pepys: Plague, Fire, Revolution before it closes on 28 March. I recommended this back in December, not long after the exhibition opened. The famous 17th century diarist lived through a time of turmoil and his diary brings us first person accounts as major events unfolded. 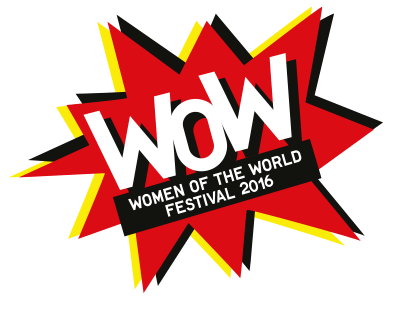 WOW is the annual Women of the World Festival at Southbank Centre. It’s on from 8 to 13 March 2016 and features over 150 events, including talks, debates, music, workshops, performances, plus WOW Speed Mentoring and the WOW Market. You can hear from outstanding thought leaders, trailblazers, activists and innovators, and join the debate on politics, love, relationships, consent, war and peacekeeping, the refugee crisis, gay rights, the media, and much more. From 26 March to 14 May 2016, The Old Vic continues to showcase key British talent with Timothy Spall in The Caretaker. Harold Pinter’s groundbreaking classic comes to The Old Vic in a new production directed by Matthew Warchus. Disturbed handyman Aston has invited an irascible tramp to stay with him at his brother’s jumbled London flat. At first it seems that the manipulative guest will take advantage of his vulnerable host. But when Aston’s brother Mick arrives, an enigmatic power struggle emerges between the three men that is in equal parts menacing, touching and darkly comic. 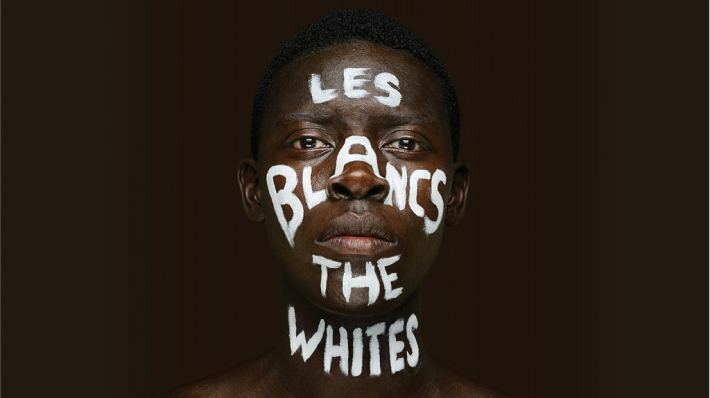 At The National Theatre from 22 March (to 4 May 2016) is Les Blancs, a powerful African story. Civil war and racial tension in post-colonial Africa plus the hope and tragedy of revolution. Powerful stuff and well worth seeing. On Sunday 27 March it’s the 162nd annual Boat Race on The Thames. Oxford and Cambridge university teams race from Mortlake to Putney and always need you to add to the sporting cheers along the route. It’s also Easter Sunday so be aware that many shops are actually shut for the day but reopen for the bank holiday on Easter Monday (28 March 2016). If you would like even more ideas for this month have a look at the Things to Do in London in March 2016 from Kensington House Hotel, our sister hotel. It’s the annual London Marathon on Sunday 24 April 2016. Approximately 36,000 people run the marathon each year with most raising money for charities. The first half of the route runs just south of the Thames through Greenwich and Blackheath. After crossing the river on Tower Bridge, runners pass some of the capital’s famous landmarks, including the London Eye and the Tower of London, before finishing in front of Buckingham Palace. The Cutty Sark Theatre has Austentatious: An Improvised Jane Austen Novel on Friday 8 April 2016. 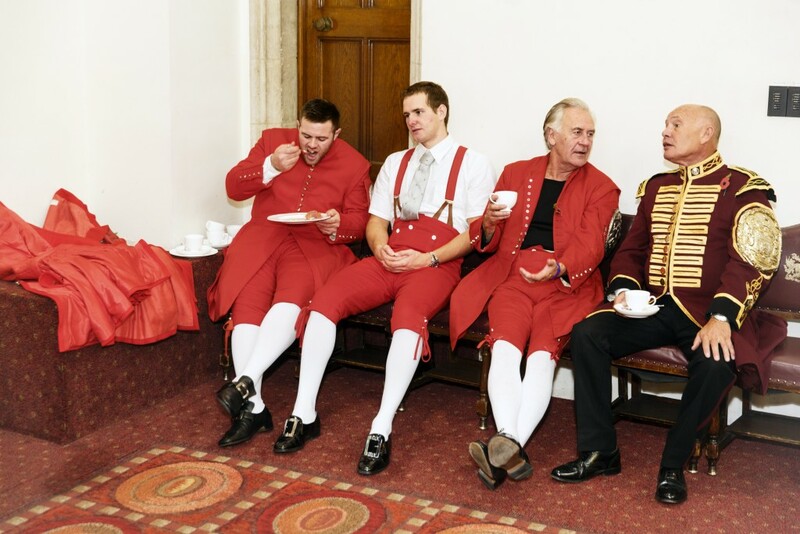 Performed in period costume with live musical accompaniment, Austentatious is an entirely improvised comedy play in the style of the wondrous and witty Jane Austen. Based on nothing more than a title from the audience, a seasoned cast presents an eloquent, irreverent, 100% improvised take on the works of Britain’s best-loved novelist. The UK’s foremost festival of international contemporary circus returns to Camden’s Roundhouse in April. CircusFest 2016 is a season of world premieres, amazing new productions and street performances from the hottest names in circus. And on 17 June 2016 the new Tate Modern opens with a complete re-hang. The new ‘wing’ will mean 60% more display space plus a variety of spaces for visitors and for art, from the raw industrial Tanks to a panoramic roof terrace overlooking the London skyline.